The sport is healthy ! Photo wallpaper - The sport is healthy ! 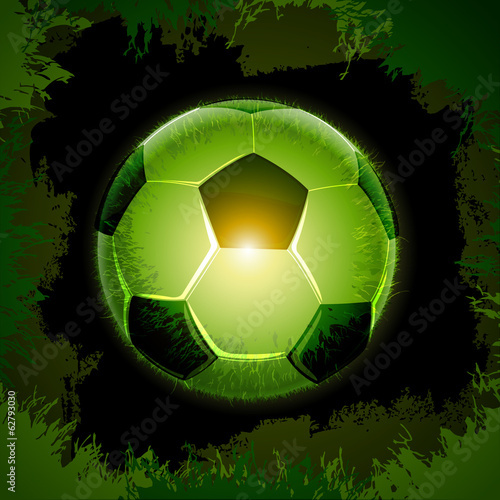 Photo wallpaper with a motif of a green football is a real treat for the football lovers. Create an atmosphere full of happiness, healthy rivalry, and bright spirit in your interior. A motif in a green colour will help to turn attention to details and get rid of unnecessary additions. It is something, which every football fan should not refuse.